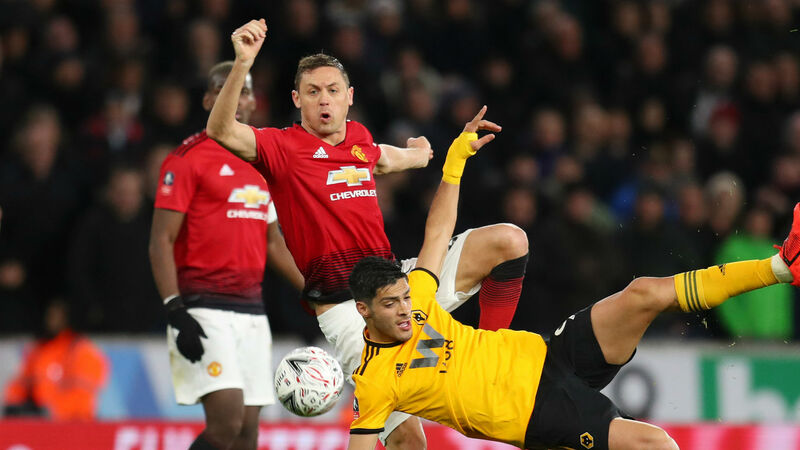 United lost 2-1 to Wolves in the FA Cup quarter-finals on Saturday, six days on from their first domestic defeat of Solskjaer's tenure at Arsenal in the Premier League. "I am sure the manager will turn this situation around and we will do better," Matic said, as quoted by United's official website. Arsenal occupy fourth spot in the Premier League and are two points ahead of United with eight games remaining after their potentially pivotal win over Solskjaer's side at Emirates Stadium. Chelsea are a point further back in sixth following their 2-0 defeat at Everton on Sunday, while third-placed Tottenham are a point better off than Arsenal but must still have to travel to both Liverpool and Manchester City before the end of the season.